It’s finally spring! 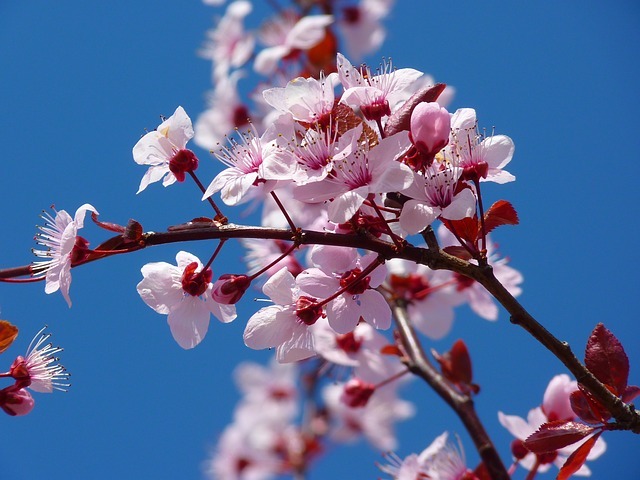 If you’re excited about celebrating the warmer season, then you won’t want to miss out on the activities surrounding the DC Cherry Blossom Festival. On Saturday, April 6, the National Cherry Blossom Festival Petalpalooza offers a full day of fun at the Wharf for people of all ages, and it makes a great way to explore the shops and dining in this bustling area. The National Cherry Blossom Festival Petalpalooza features live music across multiple stages, a beer garden, giveaways and other fun all-ages activities, as well as a fireworks show by Pyrotecnico along the Southwest Waterfront at the end of the night. In addition to the planned activities, you can also take a stroll along the half-mile stretch of the Wharf, grab some dinner, do some shopping and enjoy the spring weather. The National Cherry Blossom Festival Petalpalooza starts at 12 p.m. The fireworks show begins at 8:30 p.m.